Our Scout group take on children between the ages of 10½ and 14. Scouts can either join the group direct, if they are new to Scouting, or will be moved up and transferred from the younger cub pack once they reach this age or felt ready to move on. Our scout group is split into a number of smaller groups, or Troops as we call them. Each Scout troop have their own Patrol Leader and Assistant Patrol leader, they are normally older and more experience scouts who will have extra duties and responsibility to look after their troop and help to look after and integrate new scouts into the group. All new scouts will learn the ‘Scout Promise’ and also the Scout law, which are listed below. The scout law gives 7 basic principles to which a scout most be and the scout promise is seen as a commitment to always do their best. Once they have learnt and understand these two basic principles and have been with and enjoyed their short time in the group the new scout is then invested. When a new scout is invested they make the scout promise in front of the whole troop and also family members are also invited to witness and watch this short ceremony. Once invested a scout is given a group necker (a sort of scarf) and then are full members of the troop. 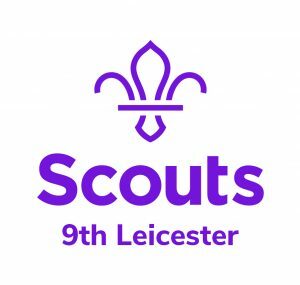 A uniform is also required and is available to buy from the Leicestershire Scout Shop, as well as John Lewis and other uniform providers. While scouts is built up on these principles it’s major objective is all about having fun, developing young people, through a diverse range of activities and adventure, making new friends and building relationships and setting them up for the real world as they get older. The scout group is open to both boys and girl and of any faith or religion. The scout programme offers a balanced programme of different activities and learning methods and is also supported by the Scout Badge scheme. The Scout badge scheme offer the Scouts an opportunity to learn or develop a new or existing skill and once completed is recognised with the issues of a uniform badge. There are currently 61 activity badges in total at the moment as well as another 9 challenge badges which can be awarded. Very often an activity badge or challenge will be gained by being present at meetings or attending a scouting activity, as weekly programmes, outings, camps and visits are organised to include components of badges and awards. The scout group also take part in a number of optional camps through out the year, at troop, group, district and also county level. These are encouraged to attend and to experience and build on the traditions and a wider range of exciting and adventurous activities available on offer. 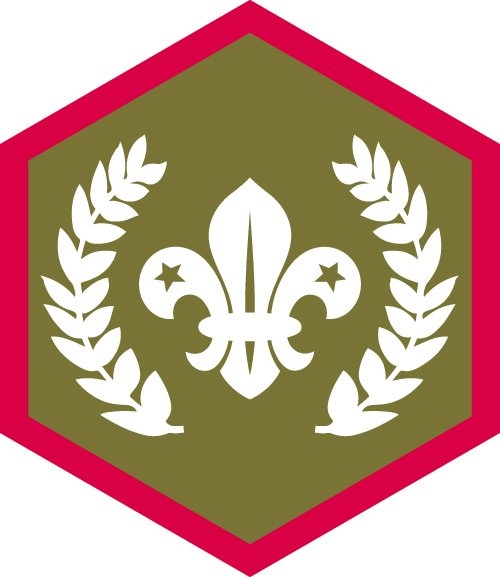 – the Chief Scouts Gold award.